“My idea was to bring something about technology to the reality of the course that I identified with. I decided that I would study autonomous vehicles and I tried to make intercessions with the course. Soon, I found the AUVs, a technology that had existed for some 20 years, with several applications in the area of oil and mining, but which is not very popular in Brazil. 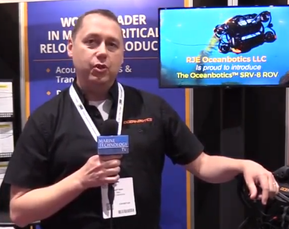 And I also found RoboSub, a North American university AUV competition. It made my eyes shine. From then on, I tried to apply the AUVs in all the subjects that I had to study in the university. For example, when we studied ship maneuverability, I talked to the teacher and asked if I could do a project on AUV maneuverability; It was not worth any credits, but he liked it and guided me. Doing these extra projects was what motivated me to study. After delivering this project, I talked to Professor Baraúna of Naval Engineering and he agreed to mentor the competition team. Soon, in early 2016, I sent an internal e-mail through the UFRJ network and some students proposed to participate,” Armand explained. With regards to financing, UFRJ Nautilus had several moments. In the first one, they took resources from their own pocket to build the AUV and participate in the competition. It was the first 6 months of the team. Then they incorporated new members and increased their workforce. They received support from companies through donated material and some institutional support from UFRJ and engineering laboratories, with rooms, tools, etc. Now they are going through a third moment, with increased conversations with companies, collaborative financing, firmer ties with UFRJ, and strengthened partnerships with other governmental institutions (like the Navy Research Institute-IPqM). The project has begun to gain more freedom to grow and has a strong base to believe their future is promising. Currently, UFRJ Nautilus is composed of about 30 members, undergraduate and graduate students. Among the specialties, there are Naval and Oceanic Engineering, Mechanical Engineering, Electrical Engineering, Electronic and Computer Engineering, Control and Automation Engineering, Production Engineering, Meteorology, Mathematical and Earth Sciences, Architecture, Product Design, International Relations, Defense and Strategic Management, Maritime Studies and Public Management. Given the complexity of technology, multidisciplinary research and the high amount of resources demanded, the team structured itself into large areas for better organization. They are: Hydrodynamics and Mechanics; Electrical and Electronics; Software; Management of People and Resources; and Marketing – the first being the area with the highest investment. The team has support divided into three branches: institutional, governmental and private. Institutionally, the university supports them with offices, to carry out the technical and administrative activities. 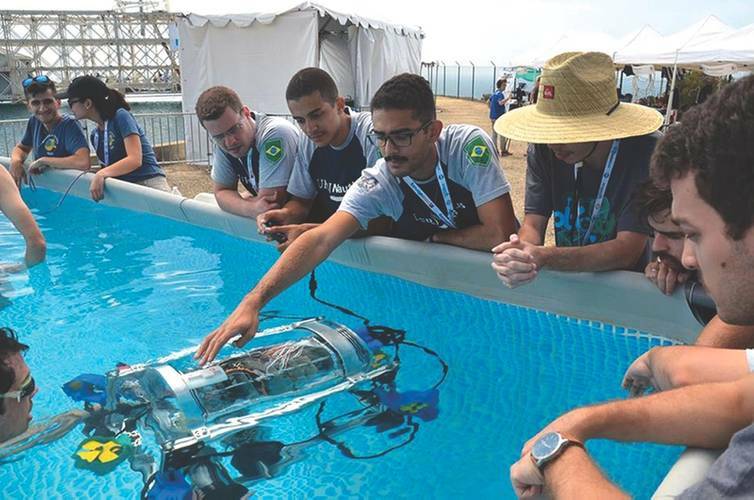 In addition, they were able to sign several partnerships with important laboratories of belonging Coppe (UFRJ Technology Center), which provided them mechanical and electronic workshops, supported by technical professionals. UFRJ Nautilus also has several partnerships with the private sector. “In fact, the private sector companies are our main supporters, especially through the donation of parts, services, equipment and also financial donations. Organizations such as Wärtsilä, IBM, National Instruments, SolidWorks, MathWorks, OpenROV, Cortex, Forseti, Ciplast, DKR Engineering and Consulting, among others, believe in our design and capabilities. Currently, Wärtsilä Brazil has contributed most to the team,” Armand said. 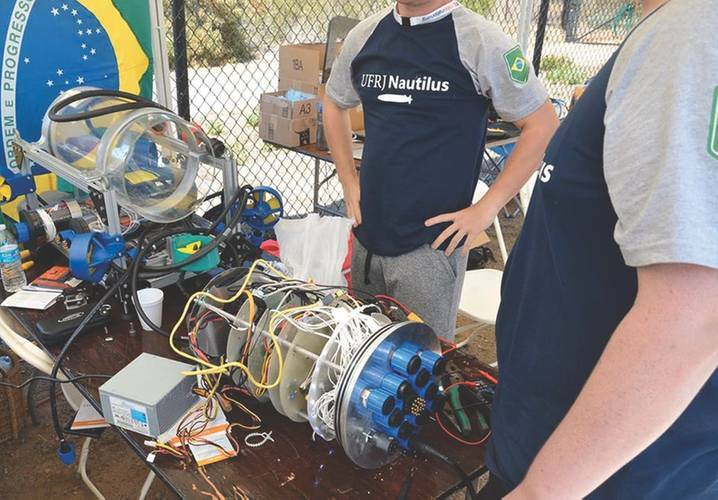 “The main challenge was to structure the team, increase institutional support, recruit new sponsors, develop and research technical areas used in AUVs and start a new project from scratch, while being competitive. With so much work to be done, the team was structured so that it could act in both research and development (R & D) challenges. 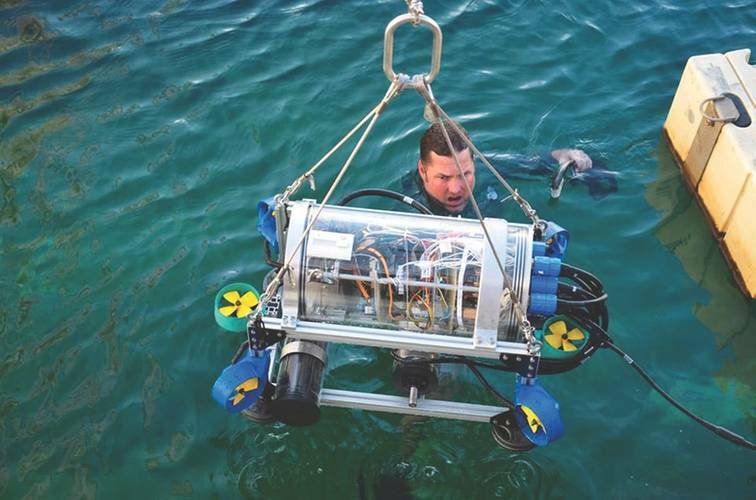 Major difficulties were that the knowledge about the subject was still embryonic in Brazil, and the instruments used in an AUV are very difficult to find in Brazil, many being nonexistent and needing to be imported. This factor, coupled with the fact that Brazil imposes logistic difficulties when importing materials, made it difficult to maintain our project schedule. However, this was somewhat good for the of us as engineering students, in dealing with difficulties and delays and thinking of solutions so that the problems did not interfere with the progress of the project,” Armand said.